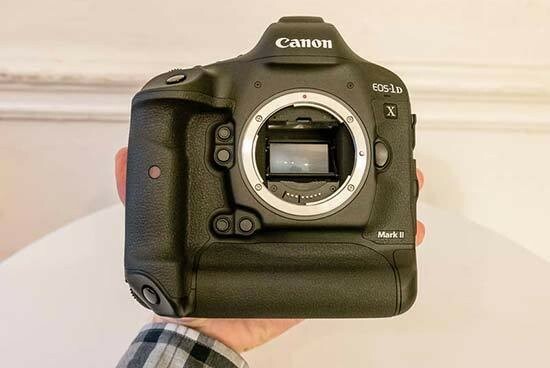 Just in time for the 2016 Olympics in Brazil, the Canon EOS-1D X Mark II DSLR camera is a brand new flagship DSLR camera. 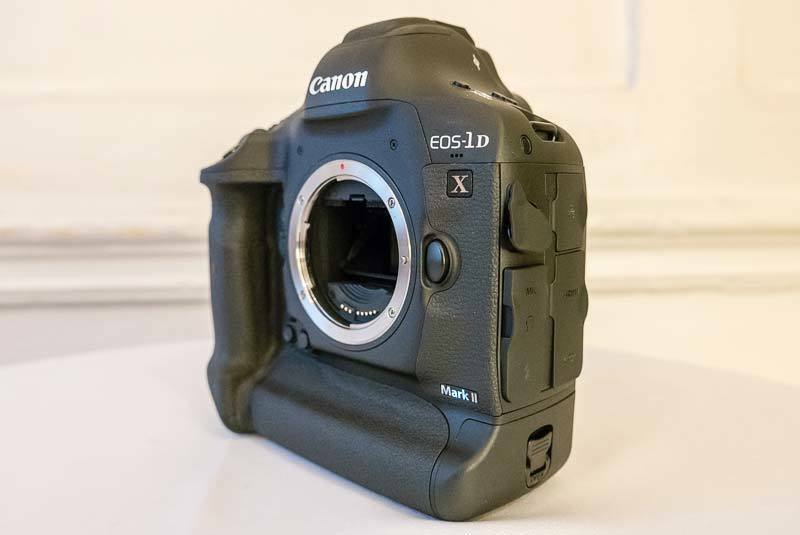 Outwardly the EOS-1D X Mark II looks very similar to its 4-year-old predecessor, but inside it boasts a lot of cutting-edge features. 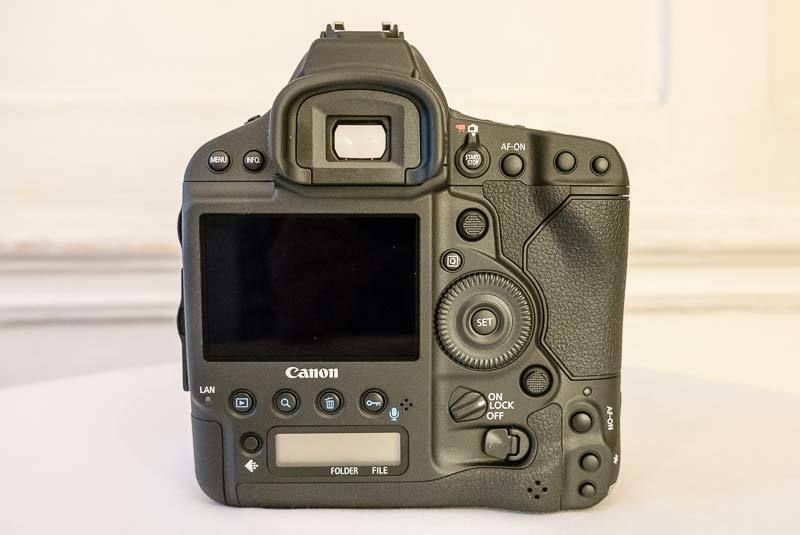 These include a brand new 20.2 megapixel full-frame sensor with an on-chip analog to digital convertor, 14fps continuous shooting with full auto-focus and metering and up to 170 RAW file buffer (16 fps in Live View mode) and an ISO range of 100-51,200, expandable to 50-409,600. 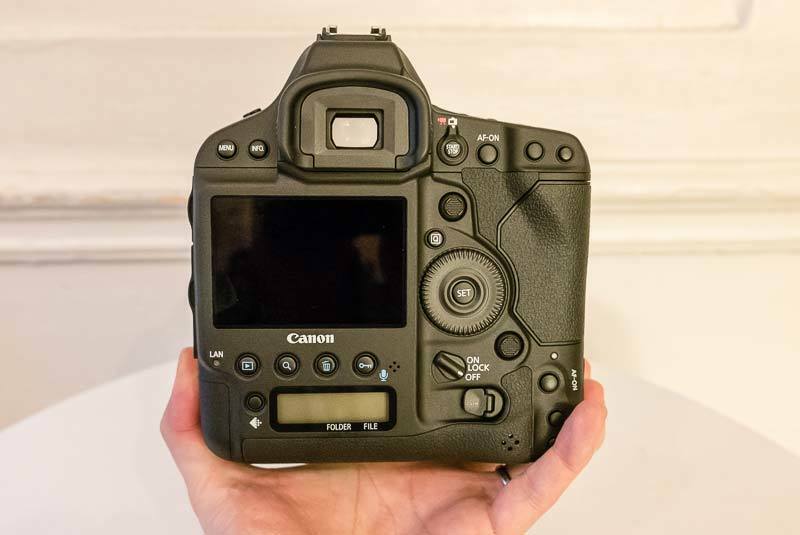 Also onboard the Canon EOS-1D X Mark II are three processors - Dual Digic 6+ and a dedicated Digic 6 processor just for the metering system, which is now 360K RGB/Infrared. 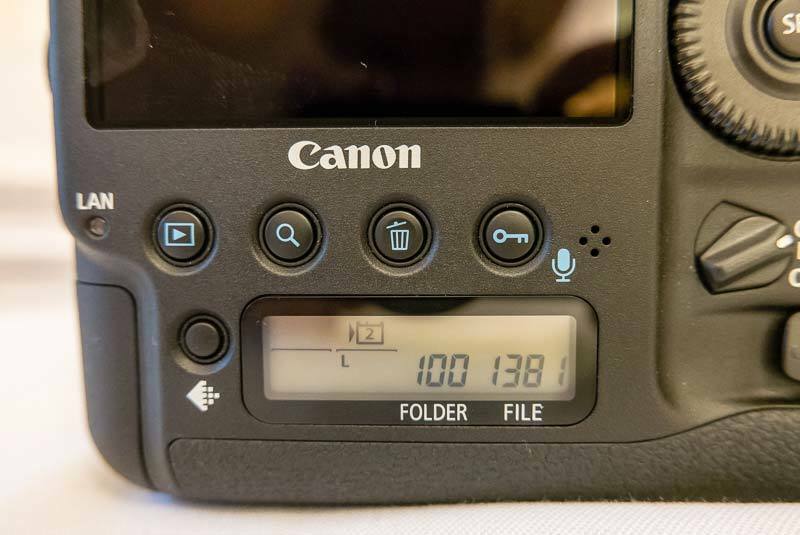 All of that processing power means that the 1D X Mk II can record 4K video at 60fps for up to 30 minutes onto internal storage in the form of dual memory cards, slot one for CFAST 2 and slot two for standard Compact Flash cards. 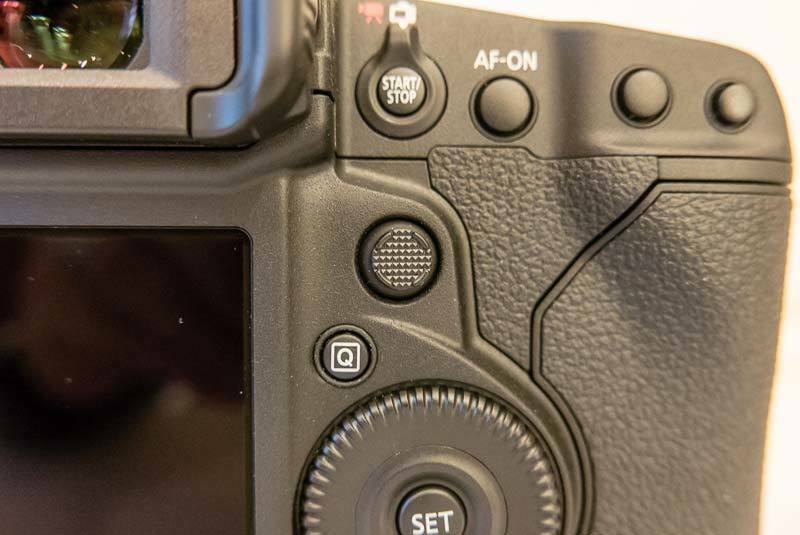 There's even a built-in heat-sink to ensure that the camera doesn't overheat during 4K recording, and you can pull 8.8 megapixel stills from the 4K footage right on the camera. 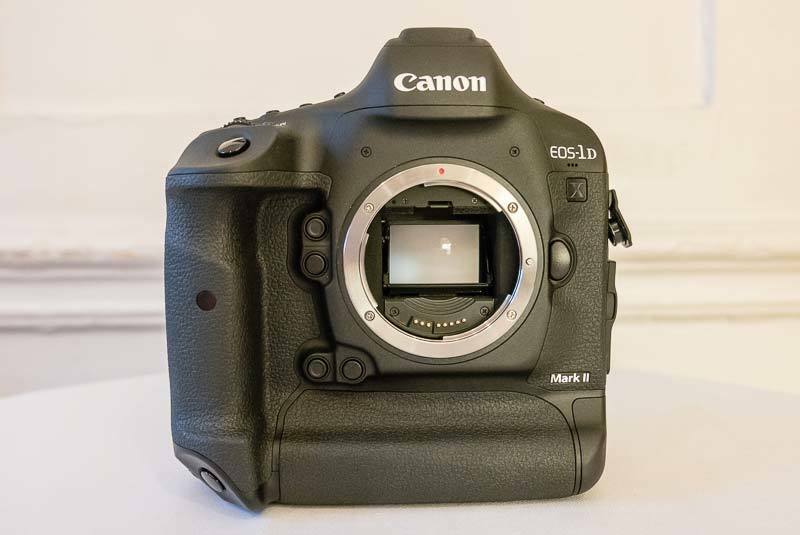 The Canon EOS-1D X Mark II has a 61-point auto-focusing system with 41 cross-type AF points that can be used down to -3EV of light. 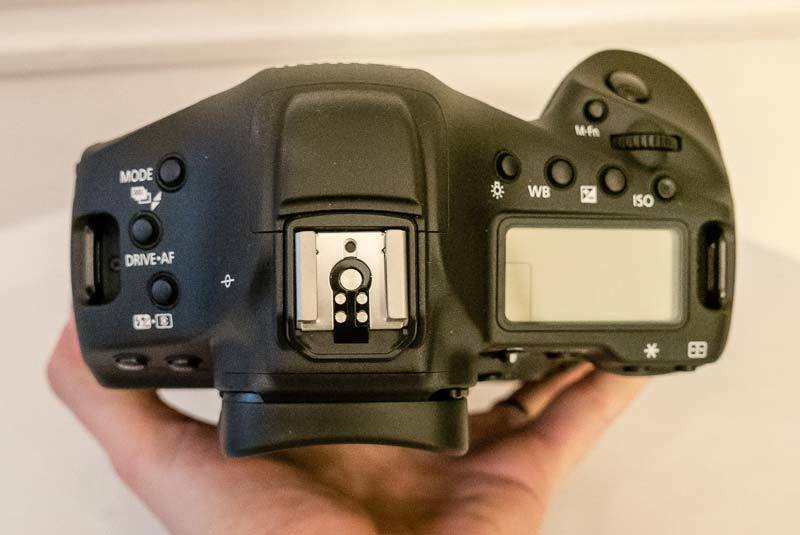 You can also now use all of the 61 points at f/8 with a 1.4x or 2x extender fitted for the first time. 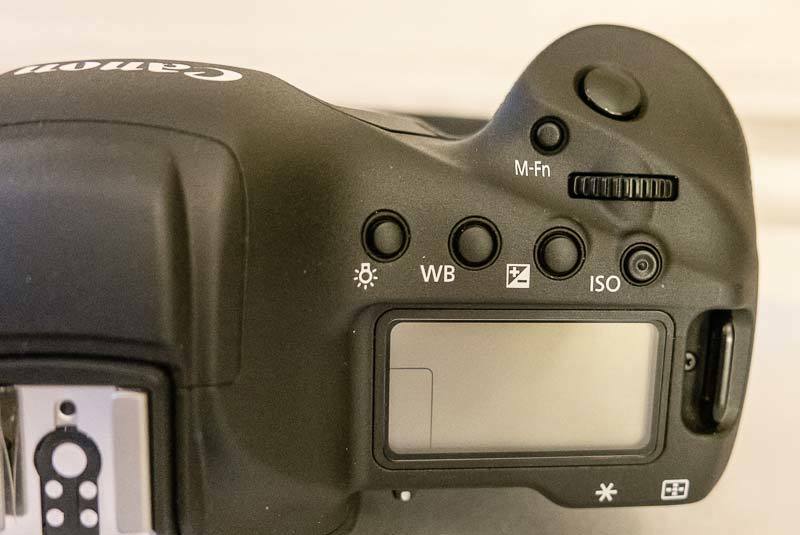 A bump on top of the camera hides the new built-in GPS system, the shutter is rated for 400,000 actuations, there's a narrower, deeper grip better suited to those with smaller hands, and a 1.6 million LCD touchscreen on the back that can be used for setting the focusing point in both stills and video. 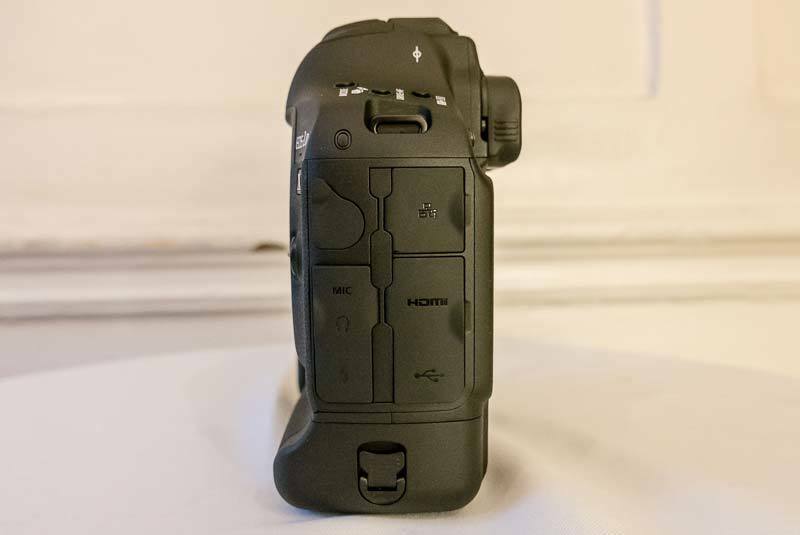 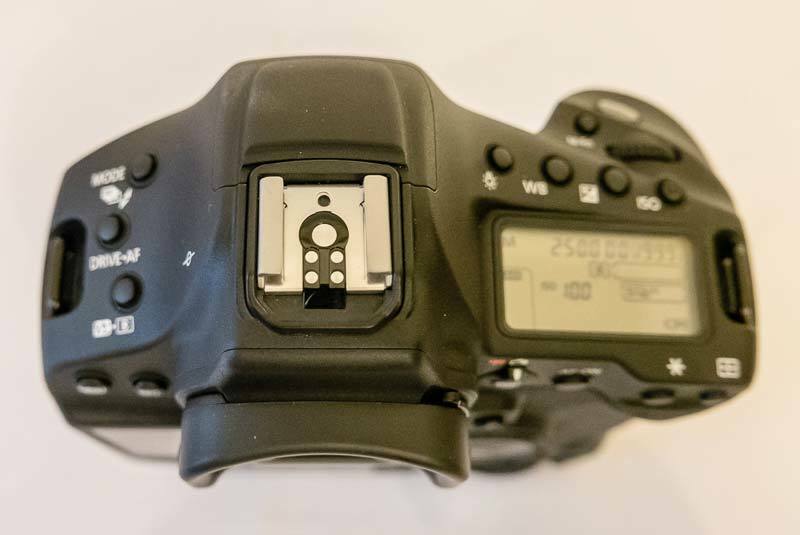 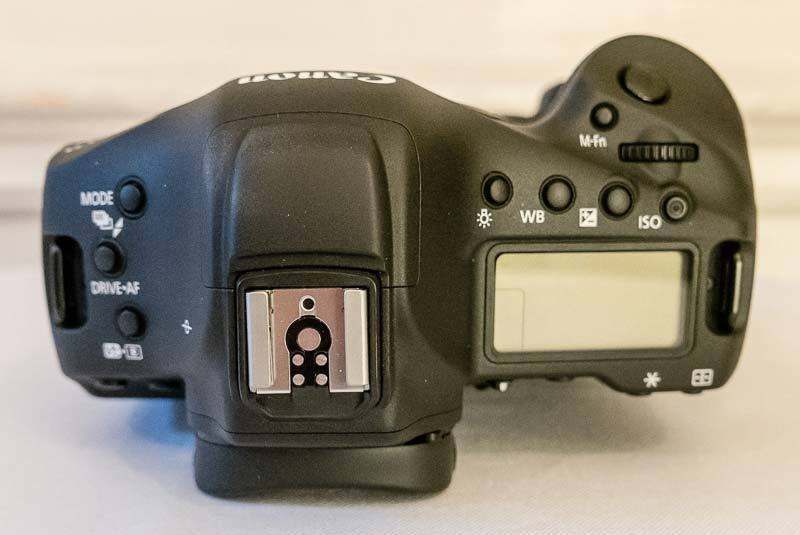 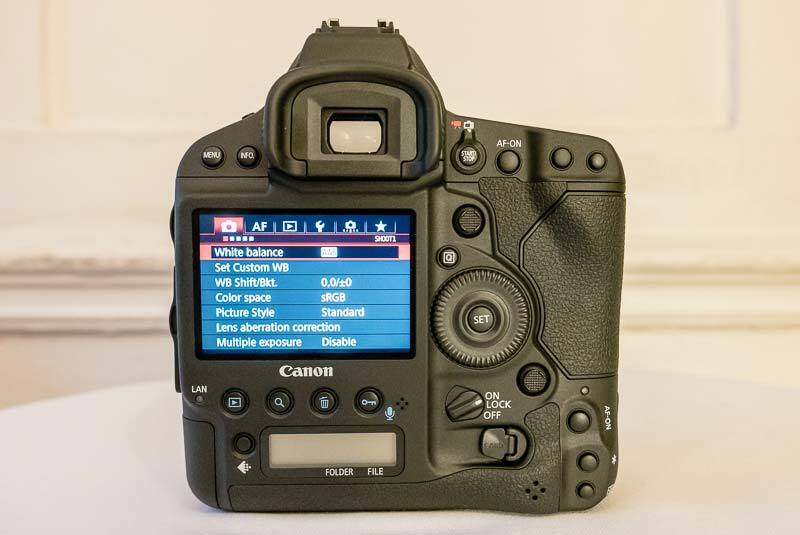 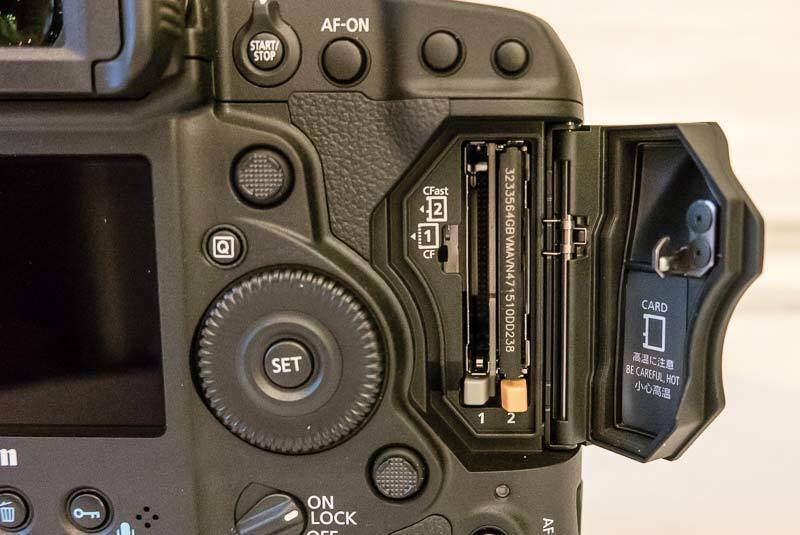 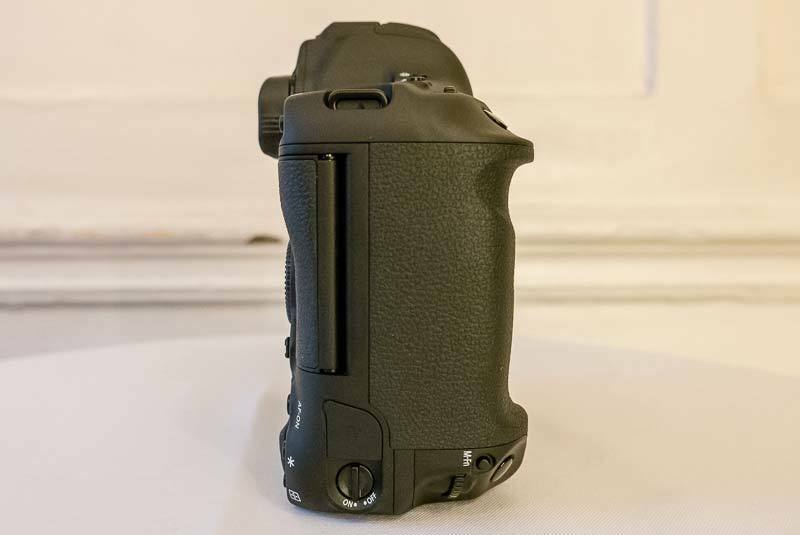 Other highlights of the Canon EOS-1D X Mark II include a new USB 3 connection, two different kinds of sensor cleaning, in-camera remapping of hot pixels, 41 different crop modes for JPEGs, a revised Custom Quick Control menu with up to 24 settings, along with an expanded 5-screen MyMenu system, and a new WFT-E8 wireless transmitter that supports the high-speed standard 802.11ac (5 GHz band) and allows you to control the EOS-1D X Mark II remotely via the standard Canon app. 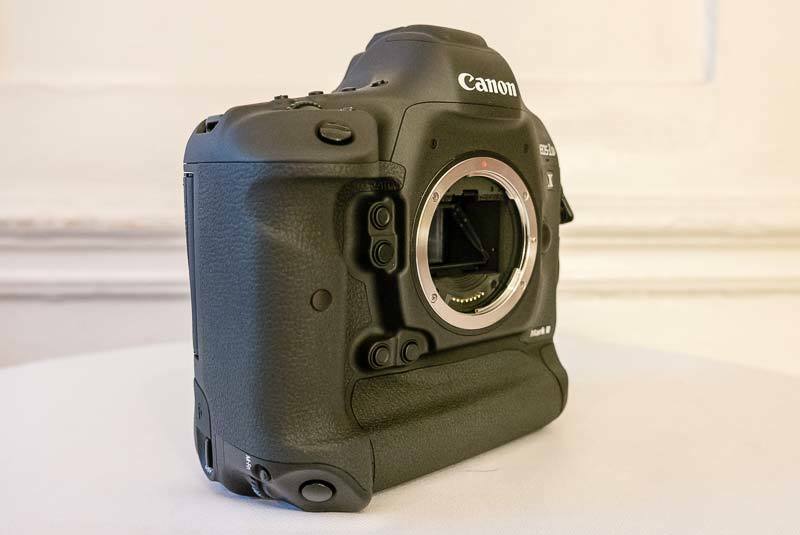 Want to see exactly what the new Canon EOS-1D X Mark II camera looks like in the flesh? 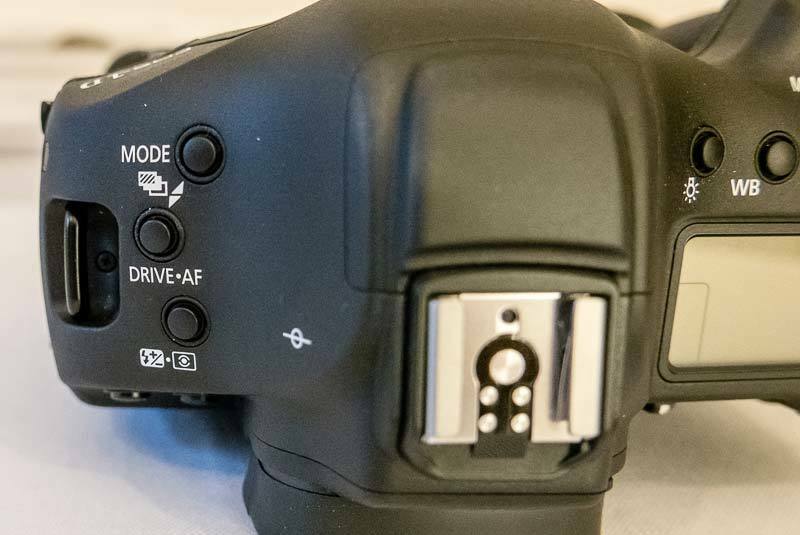 Check out our hands-on gallery of photos of the Canon EOS-1D X Mark II camera.